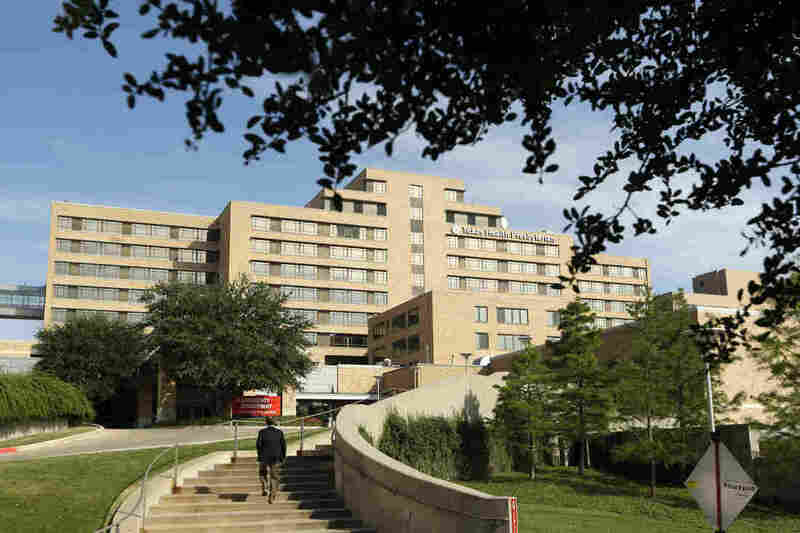 First U.S. Case Of Ebola Confirmed In Dallas : Shots - Health News A man who flew to the U.S. from Liberia has tested positive for Ebola. He was not sick on the plane, but developed symptoms later. He is currently in isolation at a hospital in Dallas.